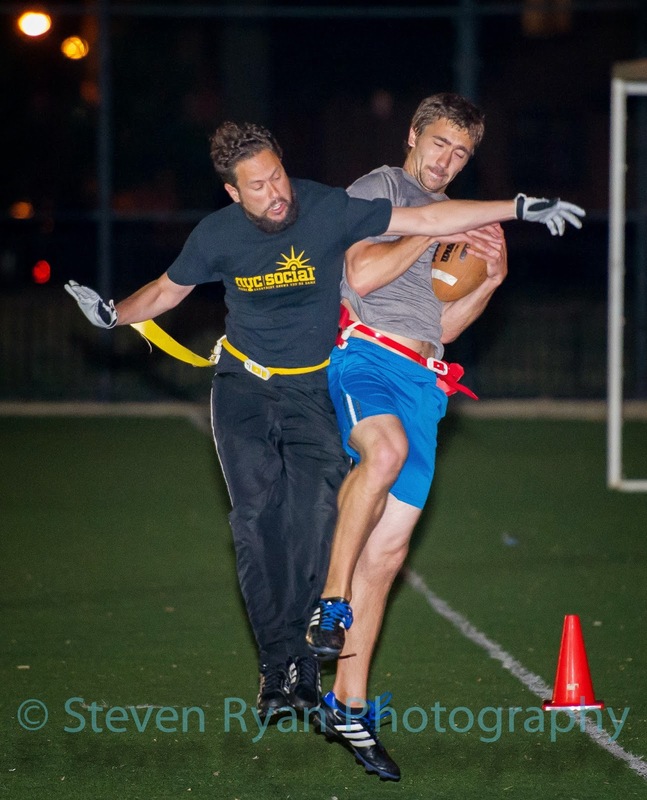 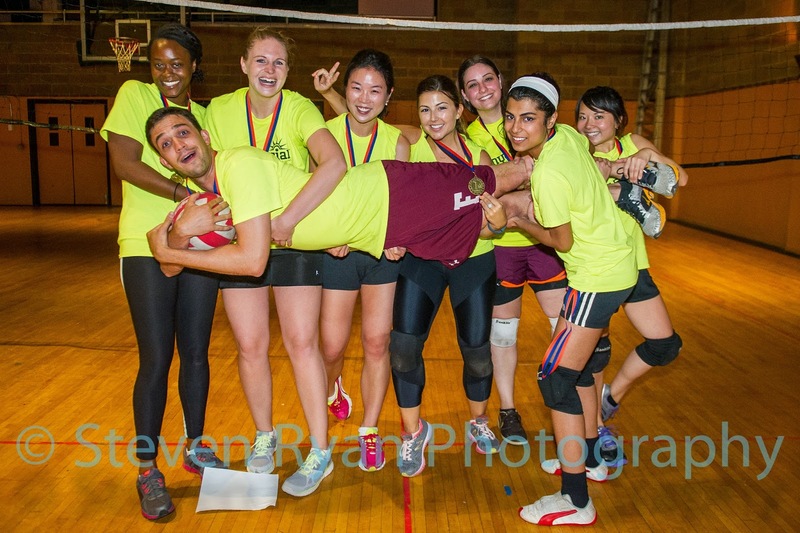 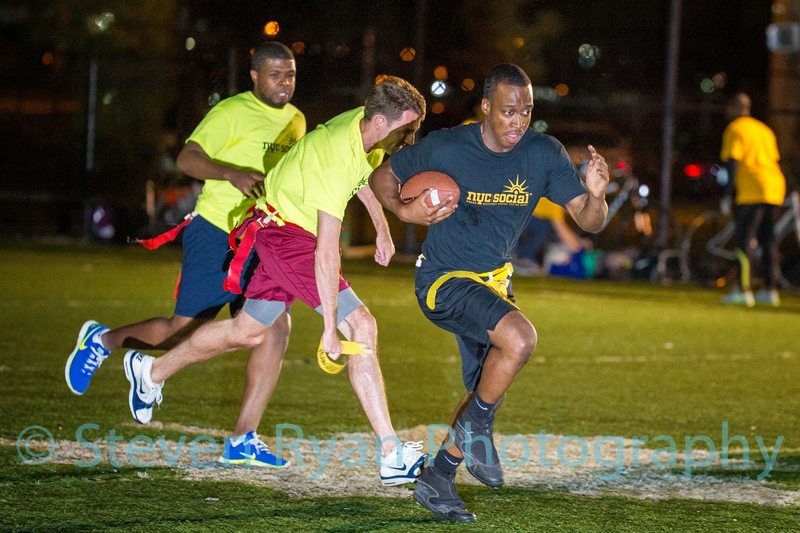 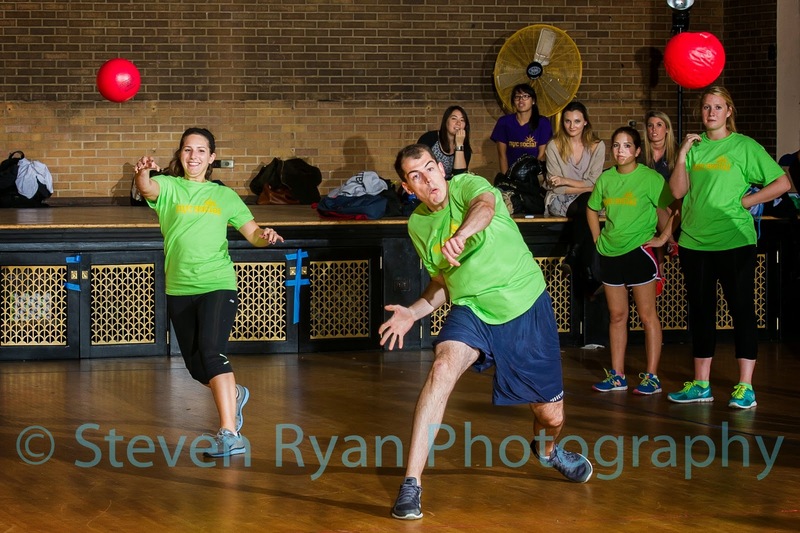 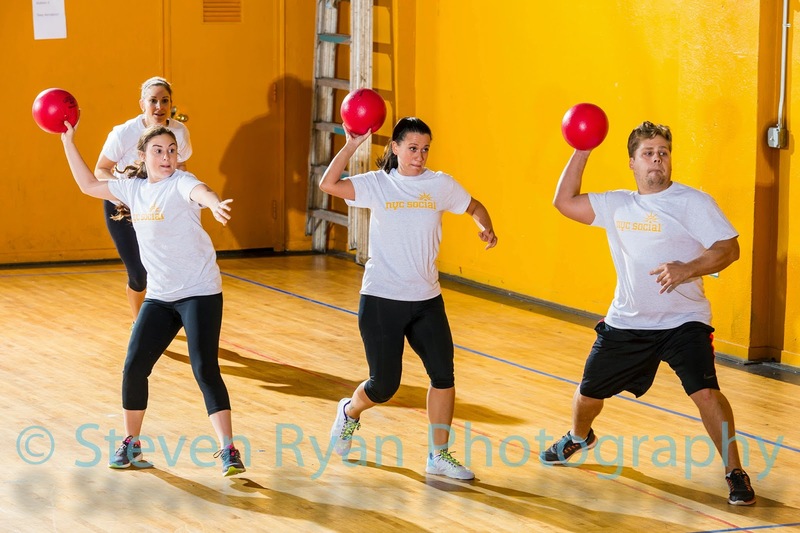 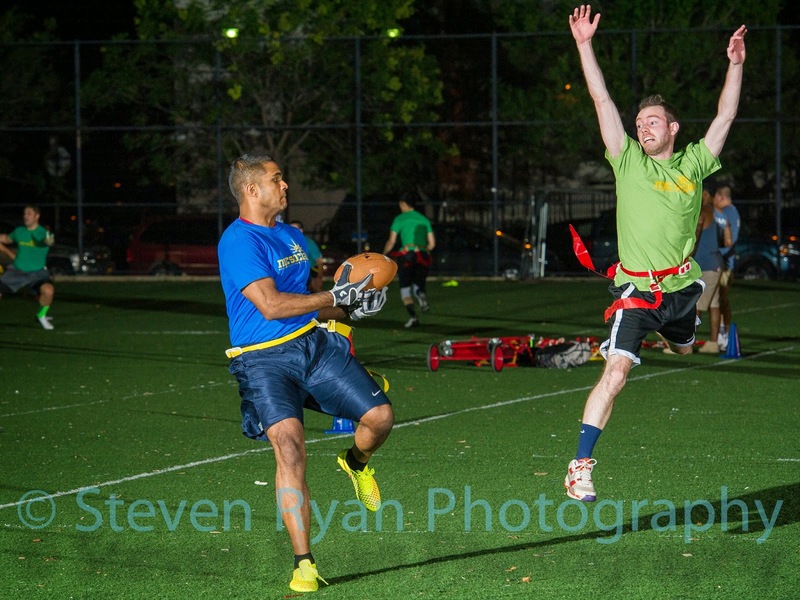 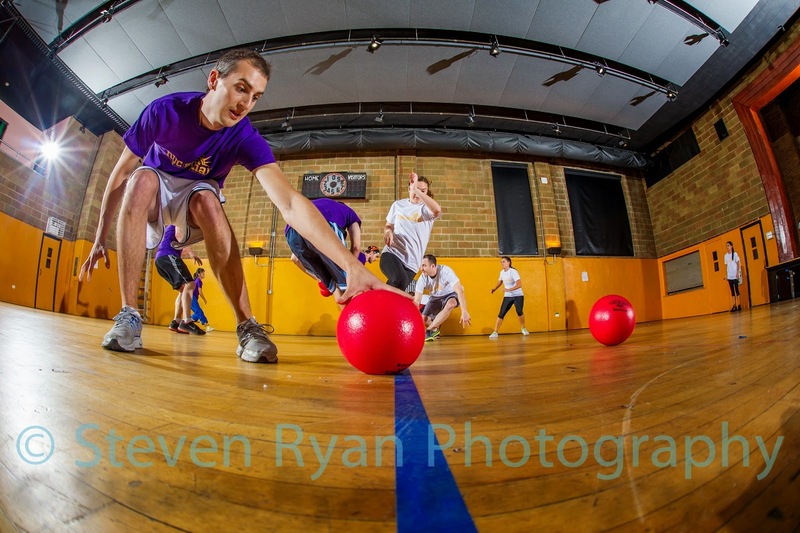 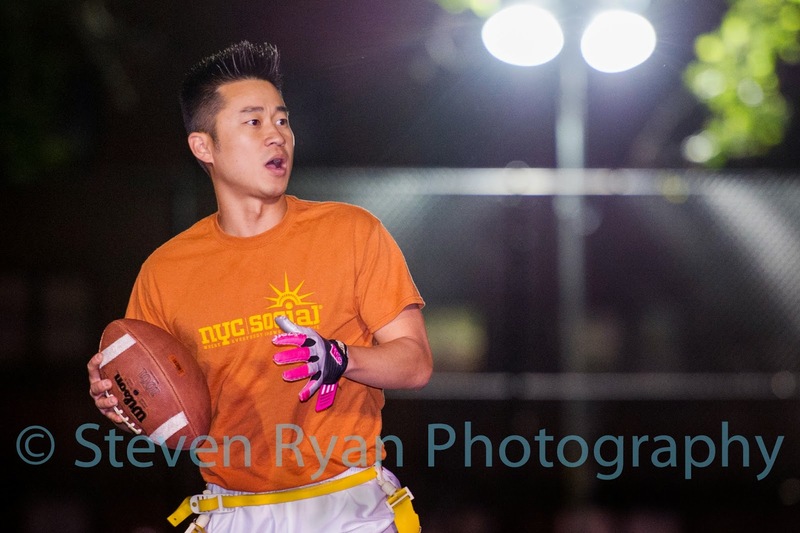 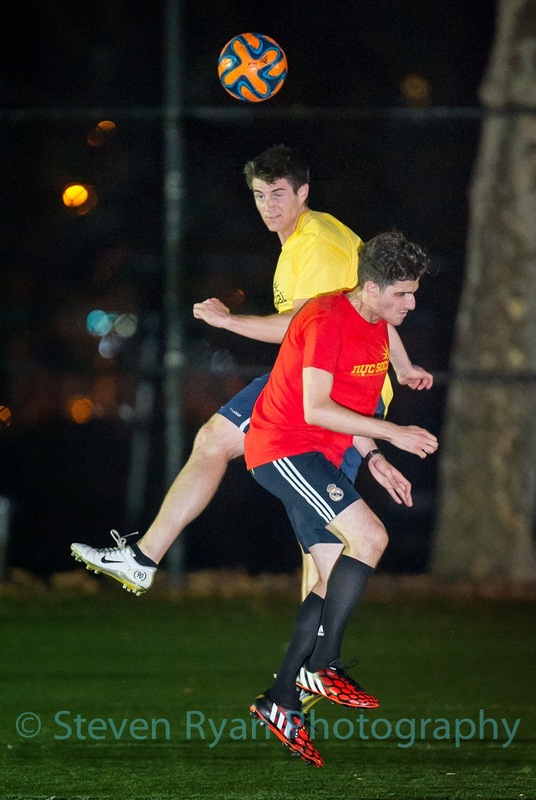 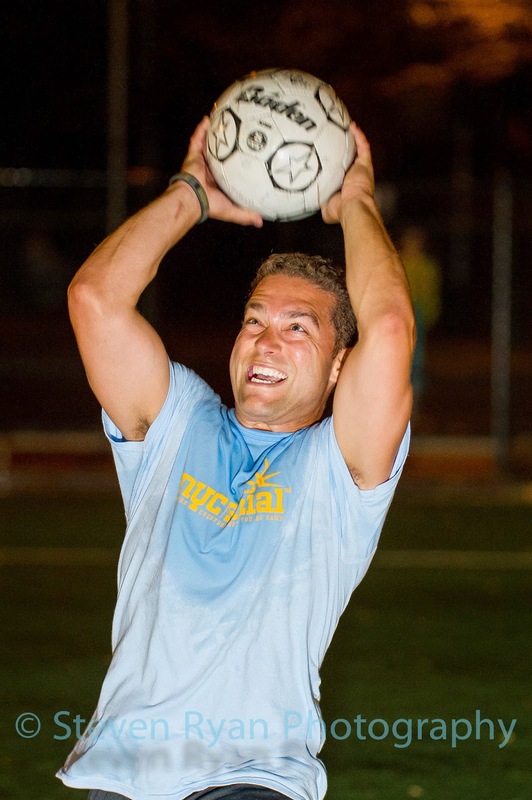 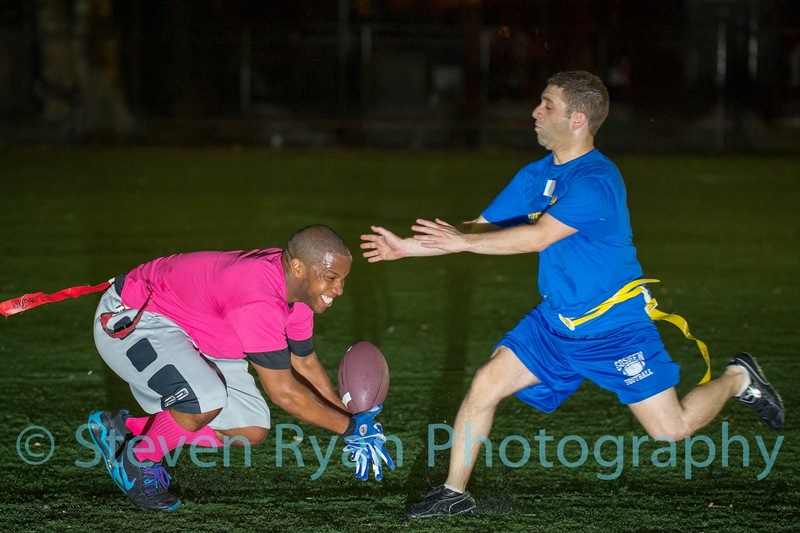 This past spring, I began photographing games for a recreational sports league in Manhattan called NYC Social. 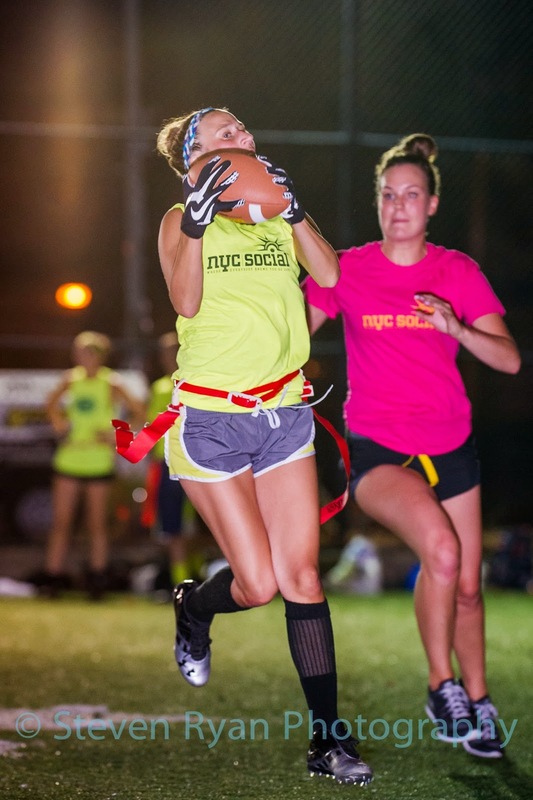 The league is a co-ed sports league, with the focus being on the social aspects of the game, rather than serious competition. 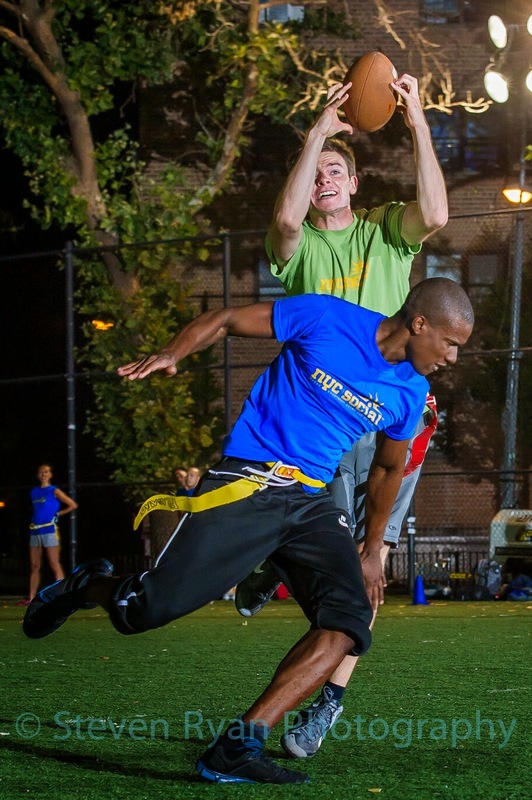 These games take place at local parks, school gyms, and YMCA's. 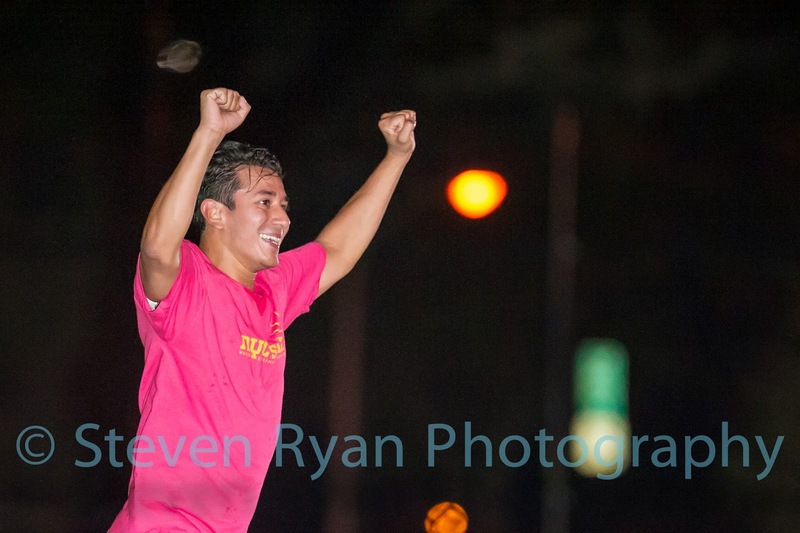 Despite working with some of the worst lighting imaginable, it has been a fun experience thus far. 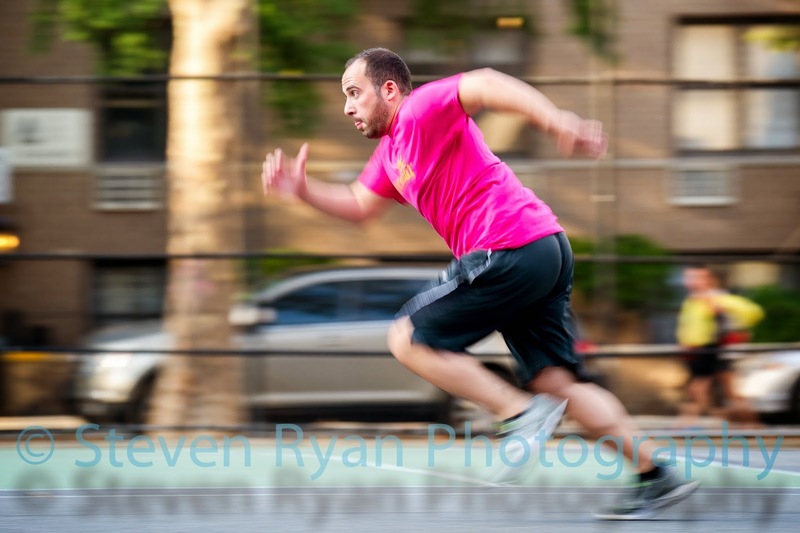 Here are some of my favorite shots taken at NYC Social events.